All of this for only $210,000! You need to see this home. 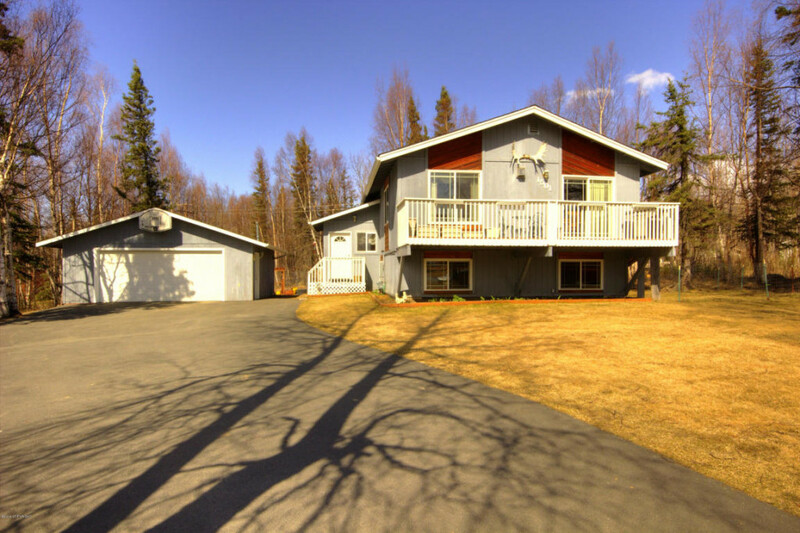 Call Marty today at (907)232-7900! Click through the photos below, click on “FS” to view them fullscreen.